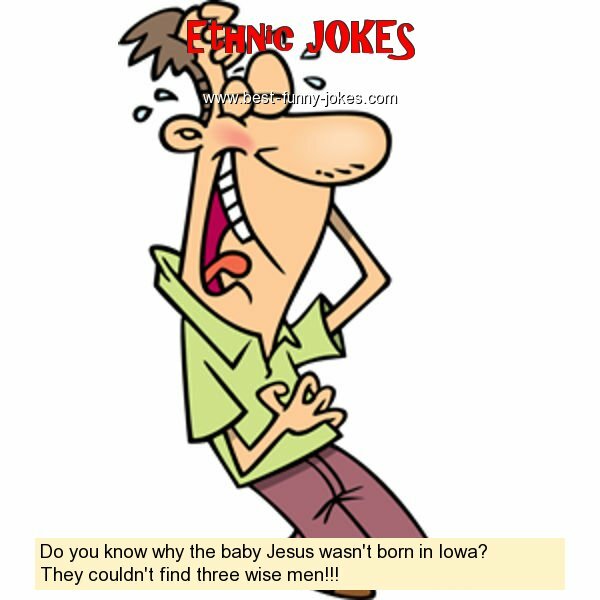 Do you know why the baby Jesus wasn't born in Iowa? They couldn't find three wise men!! !